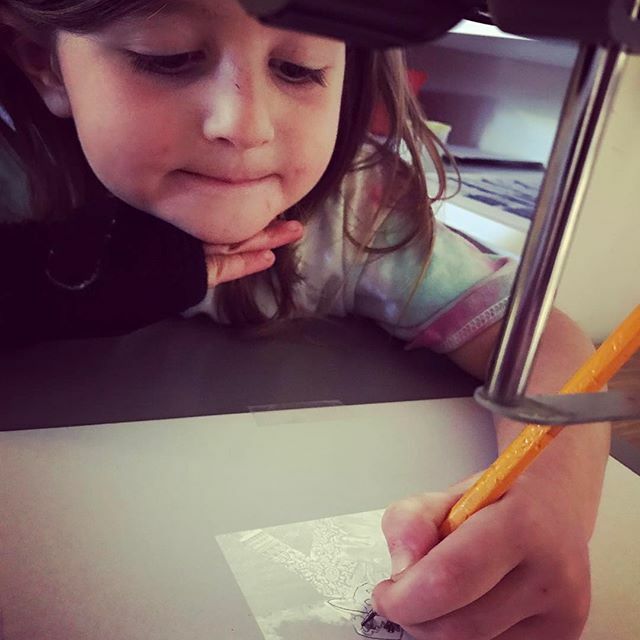 Tracing - Using a film enlarger to make our own prints! What is Country Day Montessori? 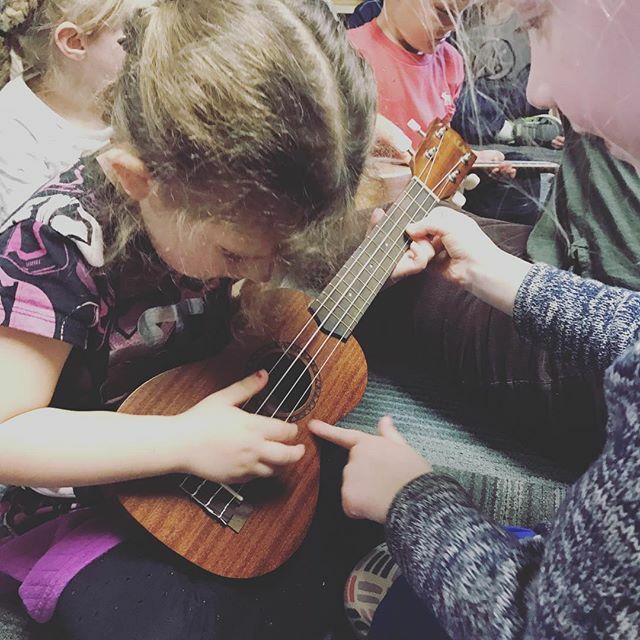 Country Day Montessori School, founded in 1980, is an independent, nondenominational, coeducational day school, dedicated to the implementation of the Montessori philosophy of education. CDM offers half, extended and full-day classes for children ages 3-6 years. In 1985, CDM expanded its program to include a Kindergarten-First grade for children ages 5-7 years. In addition to the regular program, CDM offers a full day extended program (7:15 am to 5:30 pm) for working parents and a summer program. Where is Country Day Montessori? CDM is located at 2771 Spear Street in Placerville. It is nestled between El Dorado High School and Markham Junior High. Most educators and psychologists agree that the single most important period in the development of a person's intelligence occurs between birth and age five. A child's mind is absorbent, and his curiosity is peaking during these early years. When properly nourished and stimulated, the child's mind forms patterns of learning which serve him throughout his life. A Montessori school provides one of the most effective environments in which to guide a child trough these critical years. The best time for a child to begin attending a Montessori school is before the age of four. The learning that takes place in a Montessori classroom is a cumulative experience, one year building on the skills learned in a previous one. 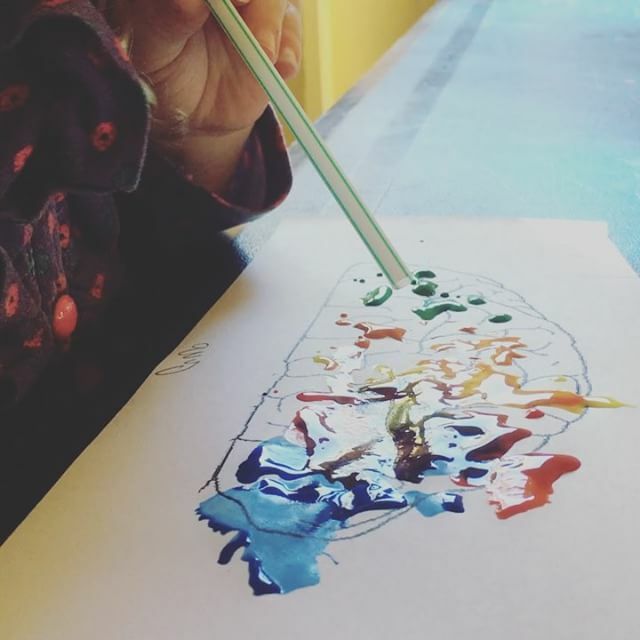 Before the age of four, children go through stages that Maria Montessori termed "sensitive periods" in which they are able to learn a new skill almost effortlessly. These stages are transitory, and once gone, never return. The Montessori classroom is prepared to meet these "sensitive periods" so that child will unconscientiously learn new skills. Once a child has passed through these "sensitive periods", learning becomes a conscientious effort and the child must be motivated to do so. Why is priority given to the five-day program? Becoming part of a classroom community helps children adjust quickly and feel secure. The consistency of attending five days a week helps the child to develop a work cycle, lengthens attention span, deepens concentration, develops independence, and ultimately builds self-esteem and confidence. In addition, children who attend five days have more opportunities to interact with other children in the classroom forming friendships more readily than those attending fewer days. Can my child stay late if he/she isn't in the extended care program? Yes. We know that your schedule needs aren't going to be the same every day. Please let us know if you will be dropping off your child early or keeping them late. If you are running late for pickup, just call us at 530.626.1202 to let us know your updated arrival time. Note that children not in the extended care program are subject to an hourly day care fee. Do children celebrate holidays and birthdays at CDM? Holiday celebration are important in every culture, especially to children. At CDM, children from other cultures are invited to share their holidays with us. Children are encouraged to celebrate their birthday at both the preschool and primary levels. Our birthday circle allows each child the joy of sharing some of their life's more exciting and meaningful moments. Children bring a short biography of each year of their life along with pictures. 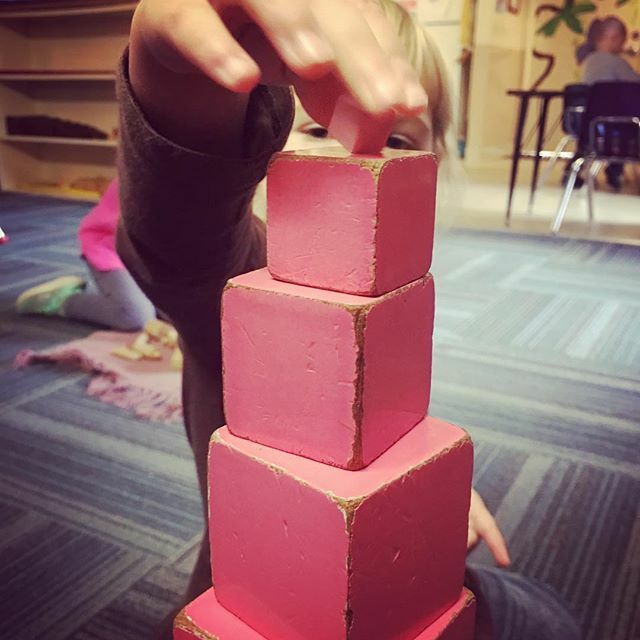 Rather than "teaching" the child concepts, the Montessori Method of education creates an environment designed to expose the child to materials and experiences through which he/she develops intellectual, as well as physical and psychological, abilities. The purpose of this Method is the development of the child's inner self, and from this, love of life and learning expand continuously. As Dr. Montessori said, "The child is the father of the man." 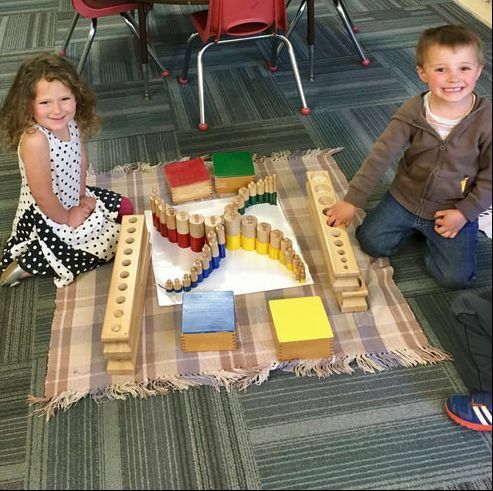 While aspects of the Montessori Method have been duplicated in other schools, the Montessori Method of education is a unique approach to learning most effective in a full Montessori environment. Dr. Maria Montessori, Italy's first woman physician, started the Montessori Method in the early twentieth century. Her medical background led her to approach education, not as a philosopher or educator, but as a scientist. Through careful observation of children, she developed unique materials in a child-centered environment and revolutionized educational thought by stressing respect for the child, freedom of expression, self-education, and learning through the use of the senses and movement. 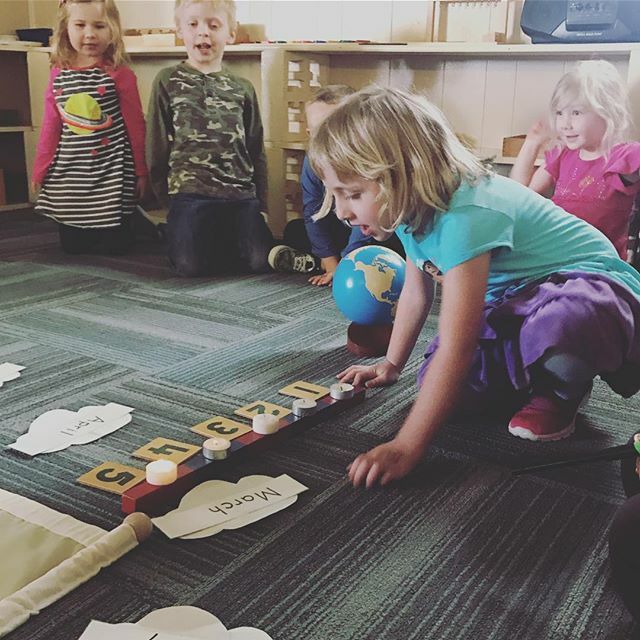 The Montessori classroom is a child-sized world. An environment is set up, through careful selection of materials by the teacher, which allows the child a place to explore life on a level he/she can understand. The materials and exercises are designed to stimulate independent exploration. This prepared environment entices the child to successfully proceed, at his own pace, from simple to more complex tasks. Through this process, natural curiosity is satisfied and the child begins to experience the joy of discovering the world around him. Materials and curricula center around designated areas: practical life, sensorial, language, mathematics, geography, science, art, music, drama, and motor development. How do children interact with the environment? As a child develops a sense of pride in their "work", a feeling of confidence, well-being, and joy manifests itself in the child. A spirit of respect, love, and cooperation among the children begins to emerge. A sense of community pervades in the classroom. What do Montessori schools mean by the term "work"? All children have a need for purposeful work. The child works, not as an adult for profit or completion of a job, but for the sake of the activity itself! A child can be seen washing a table over and over again. The fact that the table is clean is of no importance to the child. It is the actions that the child performs in "cleaning" the table that are important. The activity leads the child to their most important goal: the development of self - mental, physical, and psychological powers. Work is the play of the child, and his play is his work. 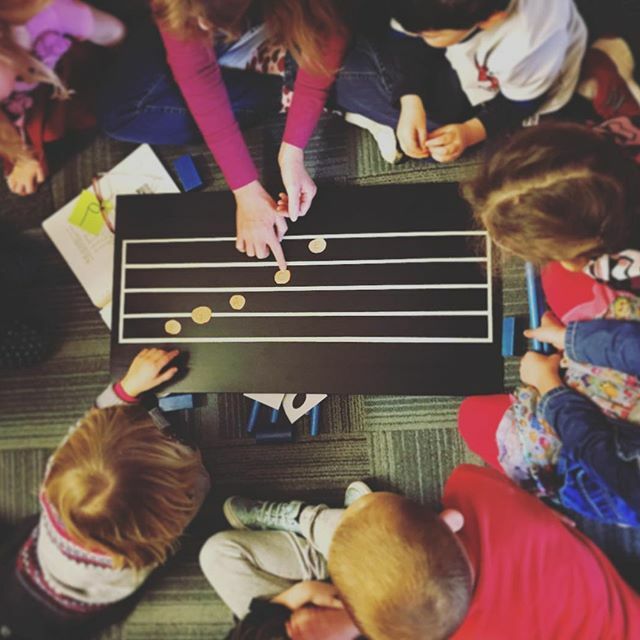 How do I learn more about Dr. Montessori and the Montessori Method?